Black Pink to promote in the United States? Black Pink is receiving numerous offers in the United States. 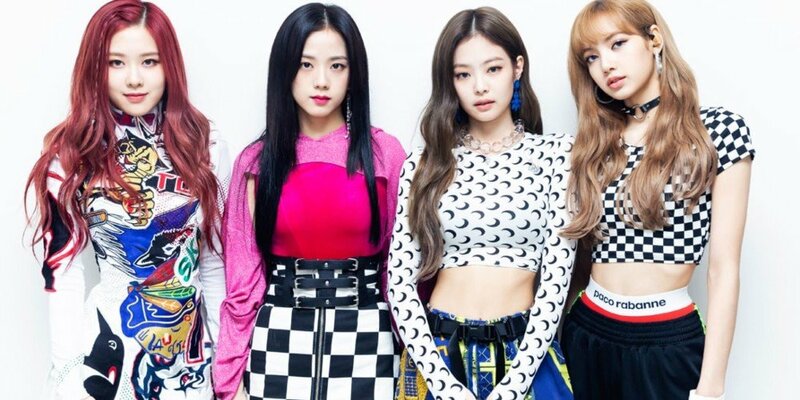 According to OSEN on June 22, Black Pink has received multiple love calls from broadcast stations, producers, and other entertainment associates in the United States. Last week, the YG Entertainment girl group made their hot comeback with the 1st mini album 'Square Up'. The MV for their new title track "DDU-DU DDU-DU" became the fastest K-Pop girl group MV to reach 10 million views. Black Pink also broke the record for the most MV views in 24 hours for a K-Pop girl group with 35 million views in a single day. American media outlet Forbes praised Black Pink's immense popularity and success, stating, "There's no denying Black Pink have already accomplished several remarkable goals with their new release." With this said, it's reported that many people in the American entertainment industry are eyeing Black Pink, who has the great potential to become the K-Pop girl group to break through in the U.S. Regarding the possibility of Black Pink promoting in America, a rep from YG Entertainment stated, "It's true that we received offers from various places but we're not at the level where we can officially speak on it yet."